It is believed that the love of salt is an acquired dietary habit. They further stated that we have been taught or even conditioned to like sodium. What do you think? I'll love your feedback. So why do you think you need extra salt? It surely do make some food taste real good. To me the salty taste of fries do have a very distinctive flavor all of its own. But the main reason seems to be the history of our culture. Thousands of years ago trade routes were developed that made sea salt available to people living all around the world so that they could season their food as part of preserving it. It became an important item of commerce. Over the centuries and time its been noted that the major harmful effect that the excess love of salt has produced in some people is high blood pressure. 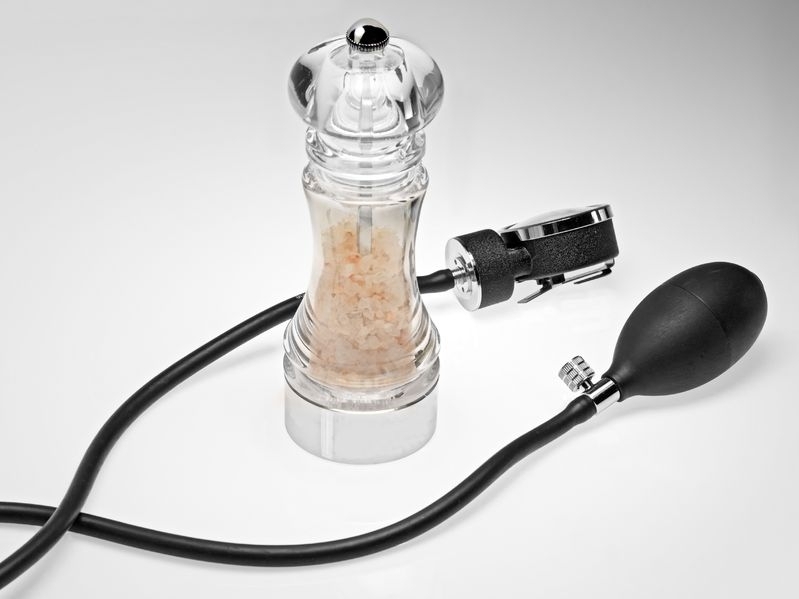 So please read more here on the effect of the love of salt has on your blood pressure. 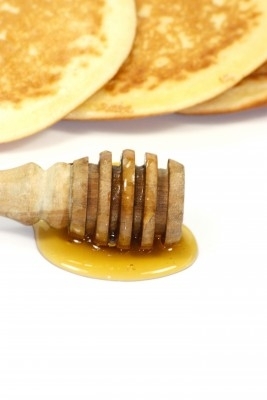 Considering that any food eaten without some added salt just doesn't taste right. Fortunately, though most of our craving for salt is a learned habit. So know that habits can be broken. I was diagnosed with HBP in 1996, it was 160/100. I thought I would have to be on medications for the rest of my life and probably develop diabetes - a natural progression, and since my family also has a history of high blood pressure. But, with my discoveries I found that this does not have to be so. Since then to now, and after being on all different types of high blood pressure medications with many side effects, I have incorporated every detail of this book into my life with success of reducing my high blood pressure. In "Your High Blood Pressure Definitive Guidebook Towards Optimun Health" I reveal specific ways I reduced my high blood pressure from 160/100 to between 117/79 and 121/82, naturally. 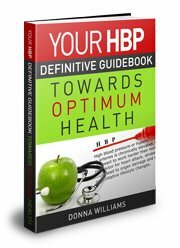 I wrote this guidebook because I want to share with you my discoveries on the many ways I was able to reduce my high blood pressure. Now you too can do the same by incorporating these changes into your life. So start your journey to control your high blood pressure levels. Here's to your good health and purchase your copy today. Heart Healthy Low Salt Recipes for you to enjoy. This will be an ongoing effort of mine where I will be providing you with links to lower your high blood pressure with the foods you eat. In time I'll have tons of recipes, some will be weekly menus for you to choose from.